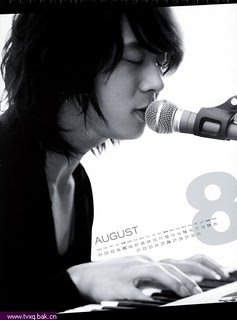 Yoochun was the last member to join. 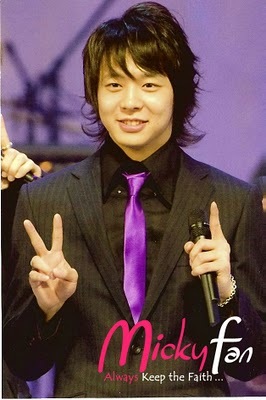 He is the third oldest member of the group. 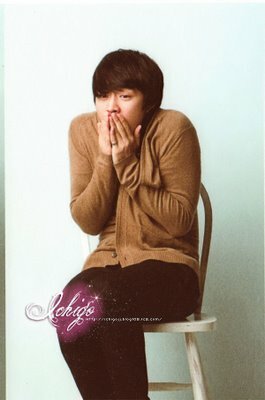 He was born in South Korea, but live in America for several years. 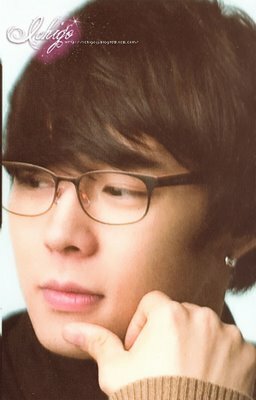 He use to live in Fairfax, Virginia. 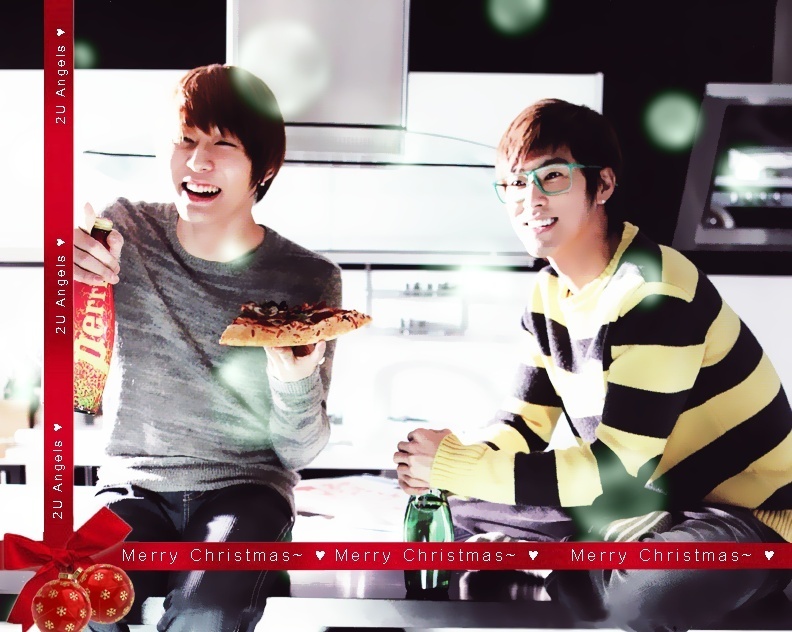 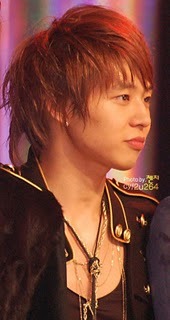 He won a contest with Brothers Entertainment, which first prize guaranteed him a contract with SM Entertainment. 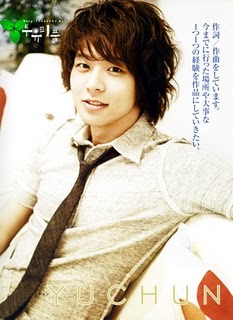 He trained at SM Academy for a year prior to his debut. 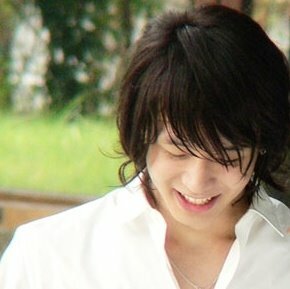 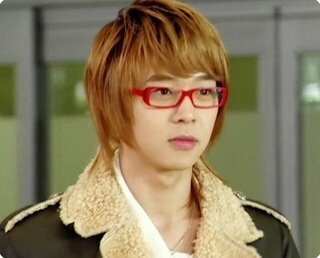 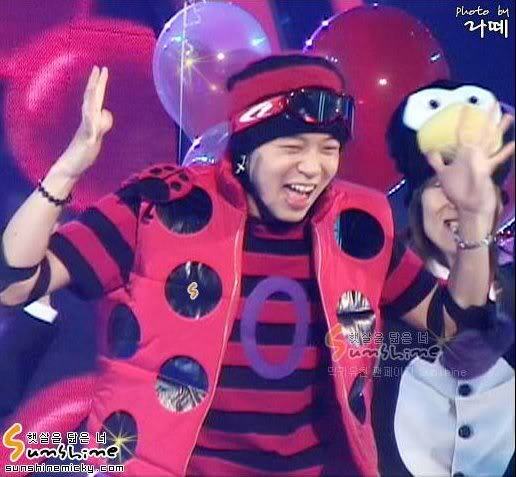 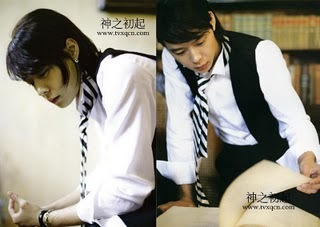 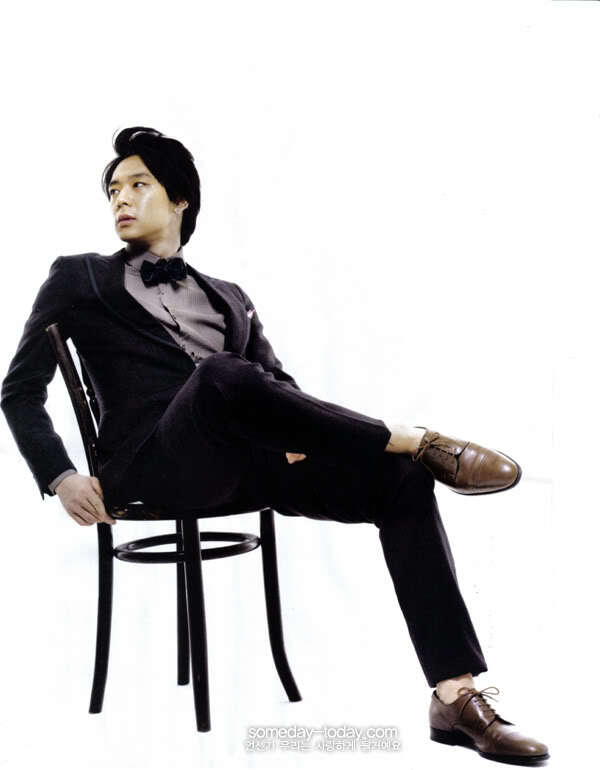 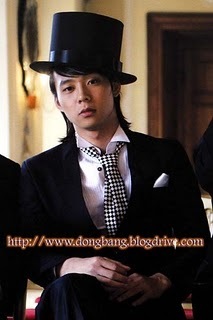 His stage name (Micky Yoochun) was derived from his US name. 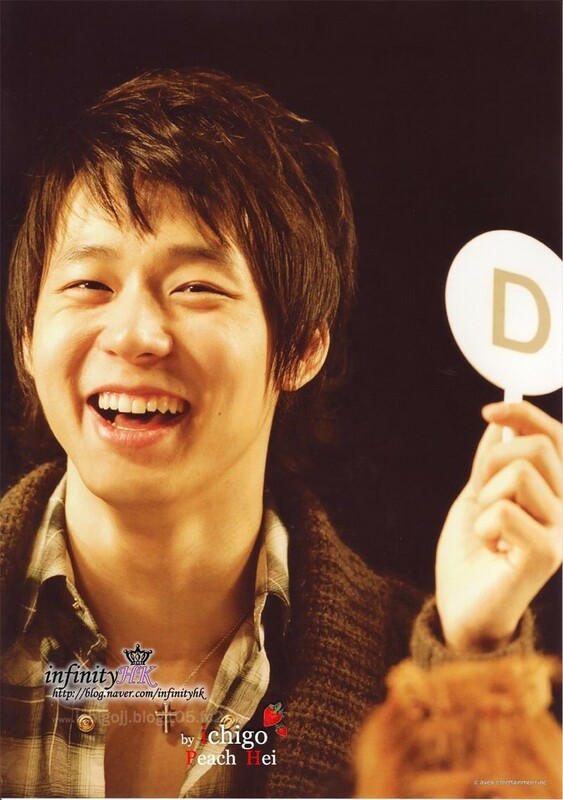 Coincidentally Micky Yoochun means “hidden weapon” in Korea. 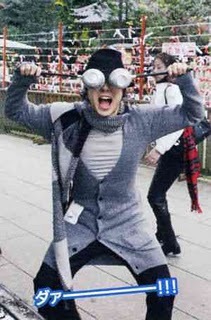 This name goes along with is pursuit to be considered the “hidden weapon” in the music industry. 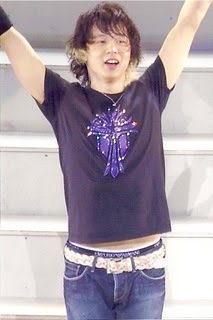 -Wants his ideal girl to love him for whom he is. 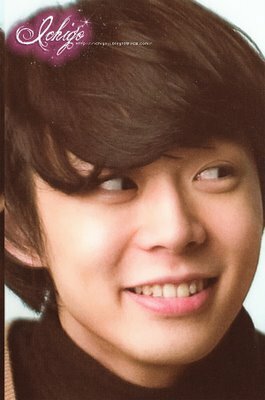 Yoochun is the lazy one in the group. 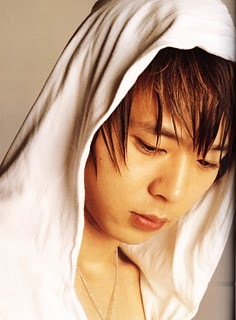 Yoochun is from the U.S. but was born in Korea. 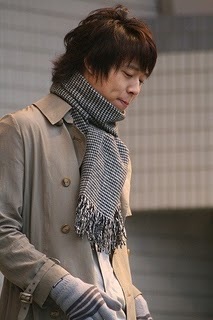 Yoochun's family currently lives in Virginia. 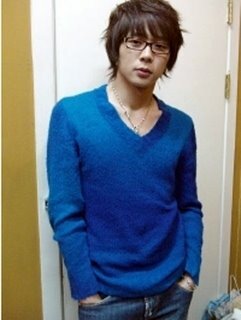 Yoochun has had a lot of girlfriends. 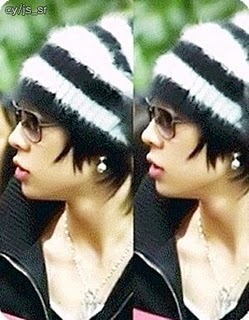 Jaejoong and Yoochun both dropped out of high school.